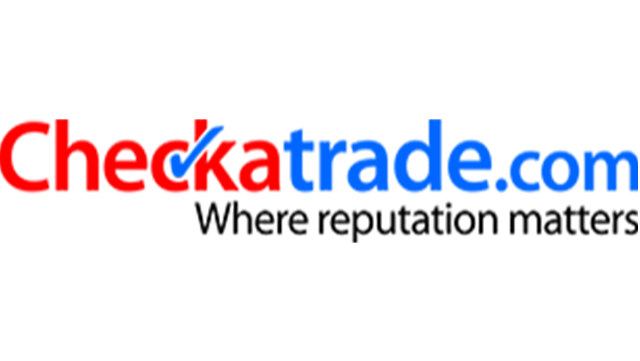 Established 20 years ago, Checkatrade is a highly regarded and well-established consumer brand which last year helped over 12 million people find a reputable tradesperson for repairs and installations around their homes. Now part of the FTSE-250 Homeserve Group and with a new world-class senior management team, its ambition is significantly to extend its lead in the Home Experts market in the UK by drawing on Homeserve’s resources to enhance its digital marketing capability and build its customer-centric proposition, making it the obvious place for all home-focused trades to advertise their services. Reporting to the new CEO of the business and operating as a key member of the new senior leadership team, the Director of Human Resources and L&D will be responsible for designing and delivering all aspects of its People strategy, ensuring Checkatrade’s strong customer ethos and values remain paramount. This role is key to the digital transformation of Checkatrade. We are looking for someone who has experience building a brand and of developing a working environment that is the envy of other lean and agile digital businesses. The successful candidate will be a broadly experienced HR leader with a track record of attracting and engaging highly talented team members in all disciplines, including sought-after digital professionals. The right person will be smart, energetic, charismatic, flexible and have excellent communication skills. He or she will be able to demonstrate experience of building and developing a lean, effective HR team. She or he will also understand the importance of preserving the best of Checkatrade’s culture of advancing the interests of both tradespeople and consumers whilst helping it to develop its digital capability and efficiency. She or he will also be able to demonstrate the ability to operate effectively at all levels in the business, from front-line to Homeserve Group level and have the capacity to grow his or her career in an international business with global ambitions. The ideal fit for this role will be someone who is educated to at least first degree level, who is CIPD qualified and who has a record of being an influential and effective agent for change.